HMD Global's Chief Executive Officer Arto Nummela has reportedly given his resignation. The Finnish company responsible for the resurrection of the Nokia brand has now appointed, Florian Seiche, HMD Global’s president, as the acting CEO. Nummela became a part of HMD Global as CEO-elect from Microsoft along with 4,500 other employees. He was with Nokia for about 17 years before joining Microsoft as part of the transition team. Nummela was the product manager overseeing the iconic Nokia 6630 and the 6680 handsets. He has also headed Nokia’s key regions including India, Middle East and Africa. 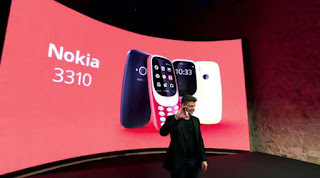 HMD Global has the official rights to license the Nokia brand name and is owned by Smart Connect LP, a private equity fund managed by Jean-Francois Baril who has served as a former senior vice president of Nokia. Foxconn is the official manufacturing partner and the company has started selling three new Android smartphones, the Nokia 3, Nokia 5 and Nokia 6 in various markets. 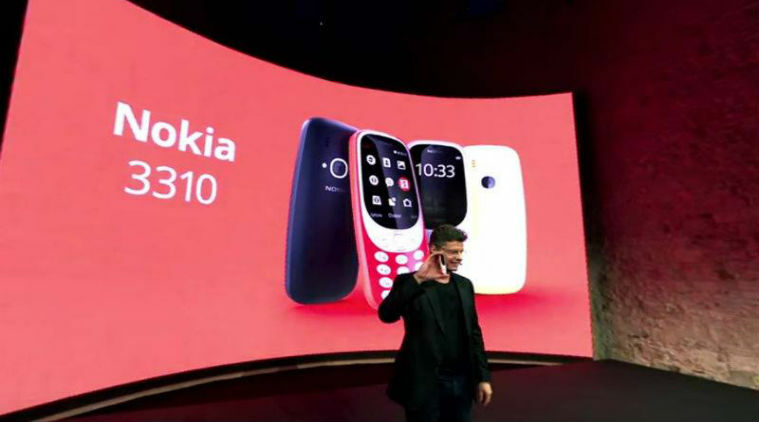 It is also selling the new Nokia 3310 feature phone purely based on the nostalgia factor.